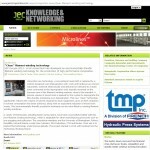 UK R & D Consortium PR Project: In preparation for launching this new technology at JEC Europe 2013, Outsourcing B2B Marketing wrote a technical press release article commissioned by Mouldlife for the UK Consortium. 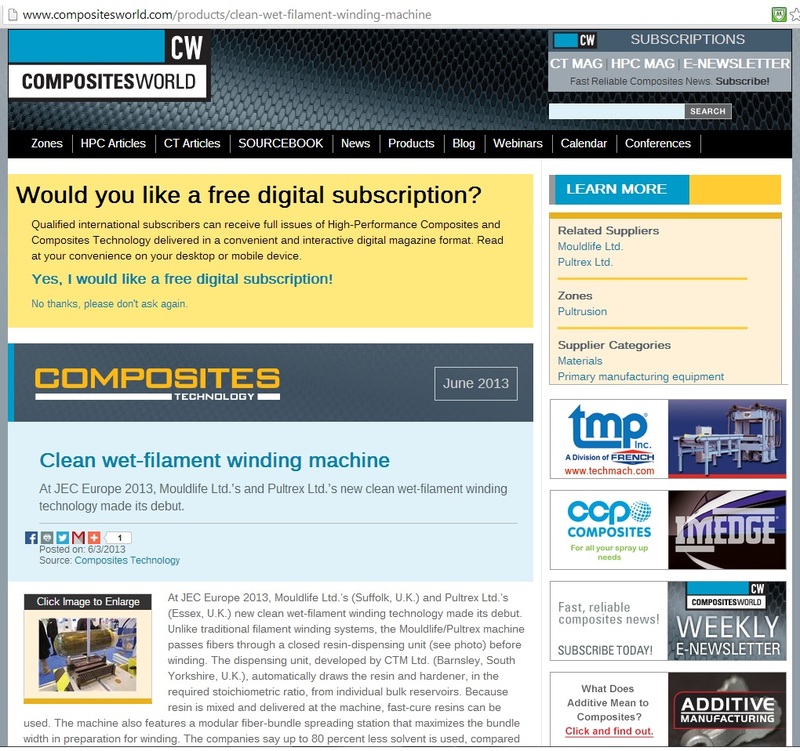 The PR article was based on a technical paper from The University of Birmingham’s School of Metallurgy and Materials which was the key R & D consortium partner in the development of this new clean wet filament winding technology. 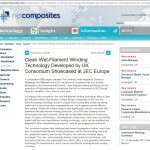 The PR article was submitted to the JEC Innovations Report 2013, which was promoted throughout JEC Europe and also circulated to the composites media ahead of the show. 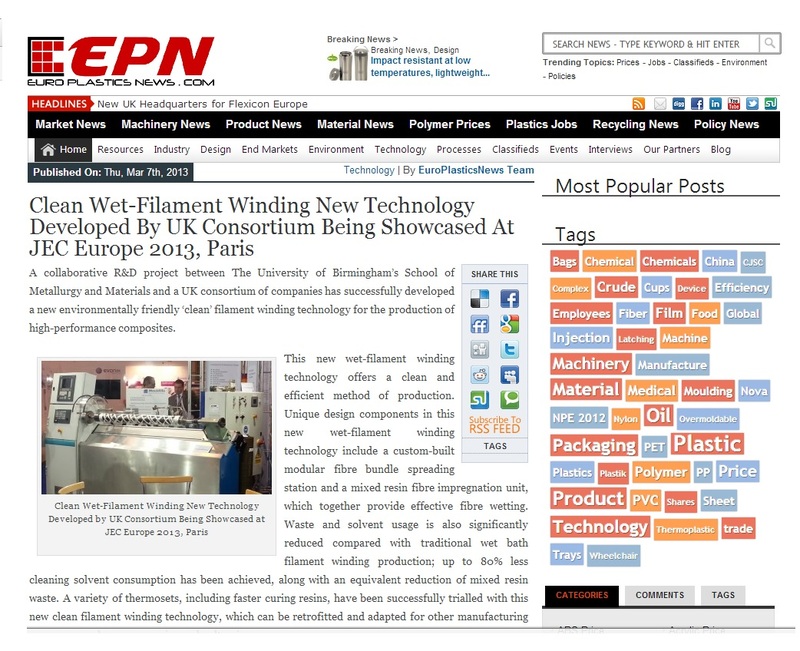 A major member of the UK consortium was Pultrex Ltd, who manufactured the processing machine for this new clean wet filament winding technology, which was promoted on the Pultrex stand at JEC Europe 2013. 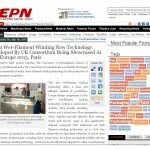 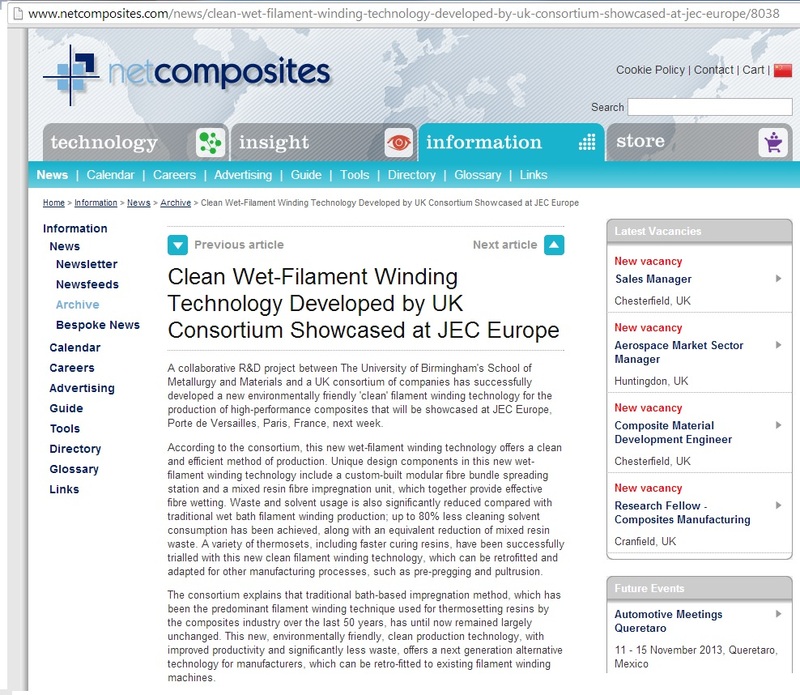 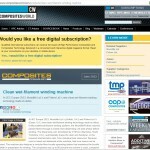 JEC Europe 2013 – A UK consortium has developed an environmentally-friendly filament winding technology for the production of high-performance composites.